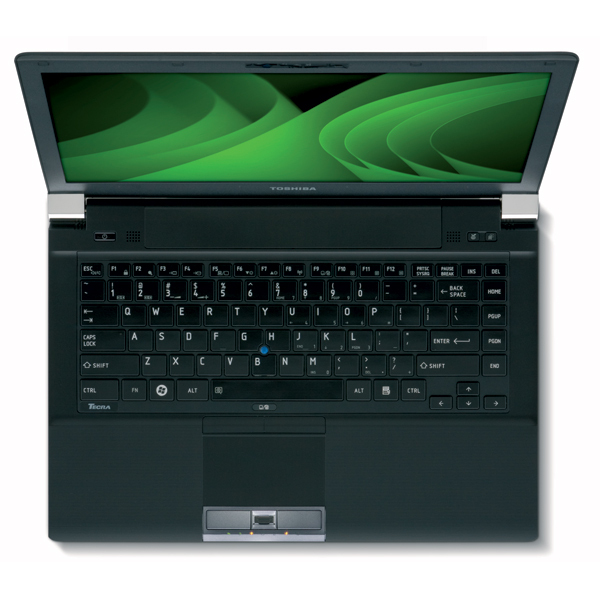 Worker in black. 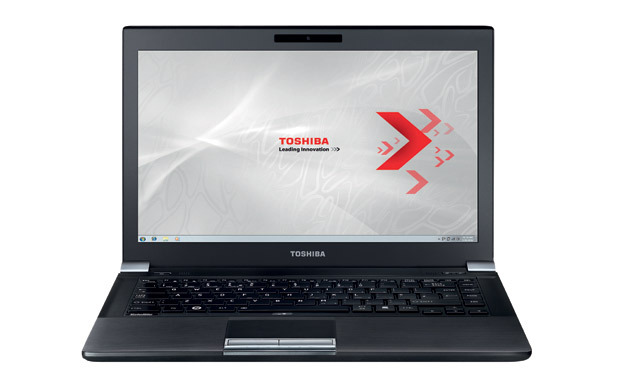 Toshiba enlarges its business notebook family with the Tecra R840-11E that promises high mobility and high performance. 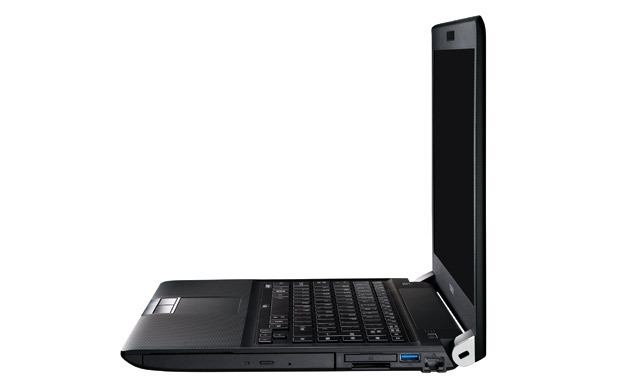 The Tecra R840-11E, with an i5-2520M CPU, incorporated HD 3000 graphics and a conventional 320 GB HDD is to cost steep 1349 euros. 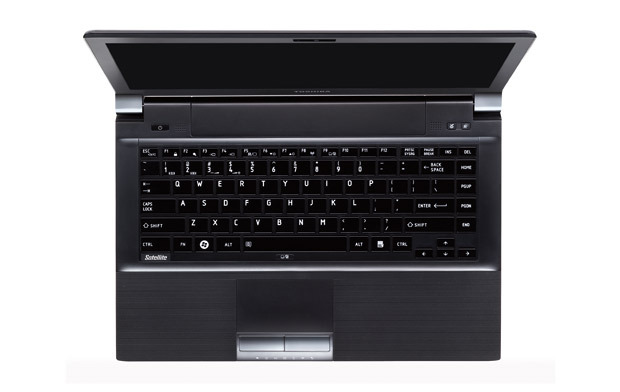 We comprehensively checked how the laptop fares in the test. 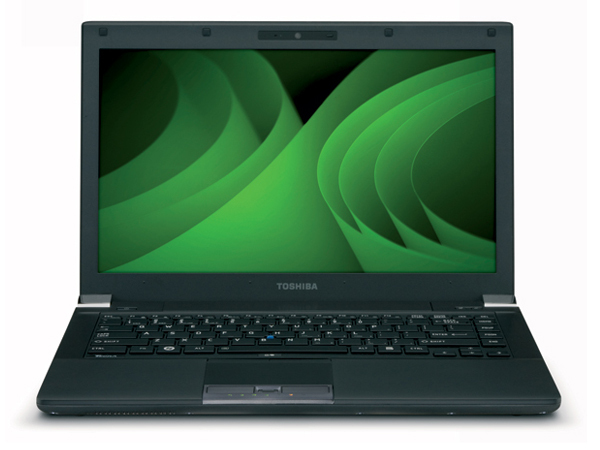 Toshiba’s target market for the Tecra R840-11E is demanding business customers seeking a slim but sturdy notebook. All in all, not a good option if you’re looking for a home entertainment system, rather a very powerful business machine; quiet, efficient operation with plenty of security and interface ports, attractively packaged. 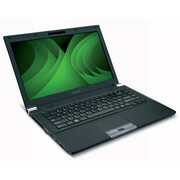 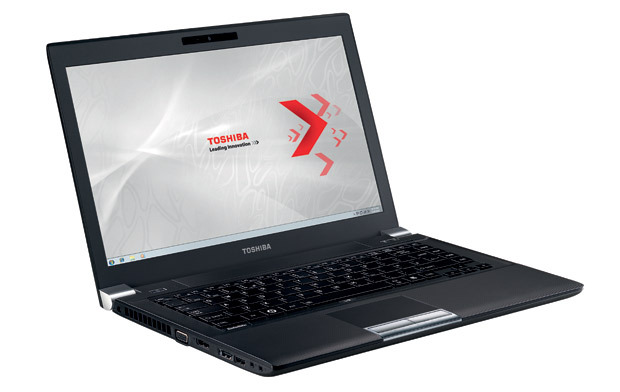 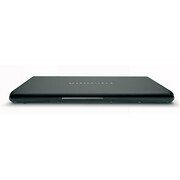 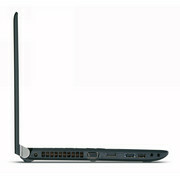 Toshiba's Tecra range is aimed at those seeking a laptop to use primarily for work. 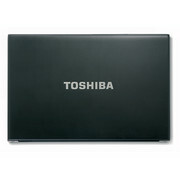 The 14-inch Toshiba Tecra R840-11E is a good option if you need a laptop for work purposes. 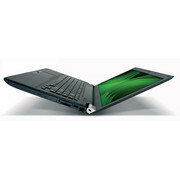 It has a great keyboard, plenty of grunt, and it's small and light enough to comfortably carry around. 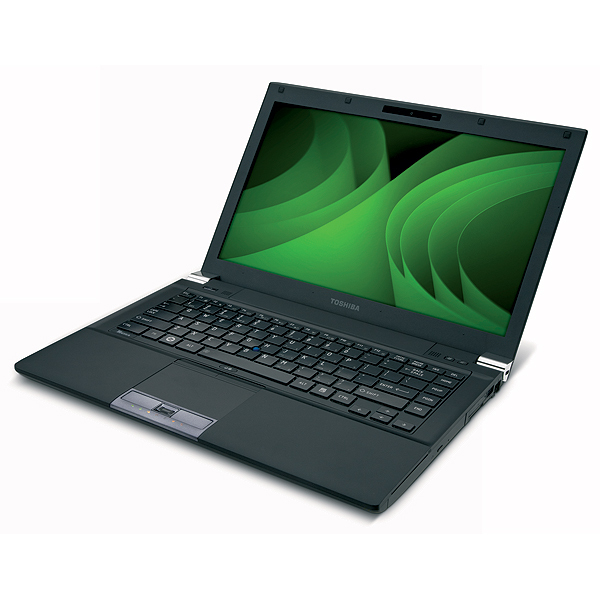 AMD Radeon HD 6450M: Seymore-PRO based entry level graphics card with Eyefinity+ support and clocked somewhere betwen 480 and 800MHz.Intel HD Graphics 3000: Integrated graphics card in the Intel Sandy Bridge processors (Core ix-2xxx). The HD 3000 is the faster (internally GT2 called) version with 12 Execution Units (EUs).» Further information can be found in our Comparison of Mobile Graphics Cards and the corresponding Benchmark List. 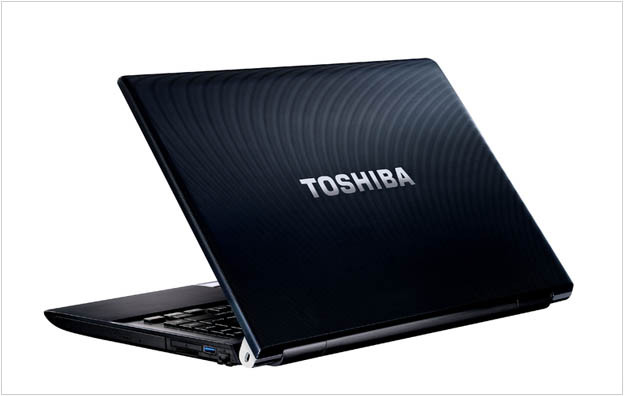 2620M: Very fast Dual-core processor based on the Sandy Bridge architecture with an integrated graphics card and dual-channel DDR3 memory controller. 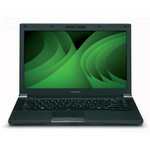 79.5%: This rating is not convincing. The laptop is evaluated below average, this is not really a recommendation for purchase.» Further information can be found in our Notebook Purchase Guide.